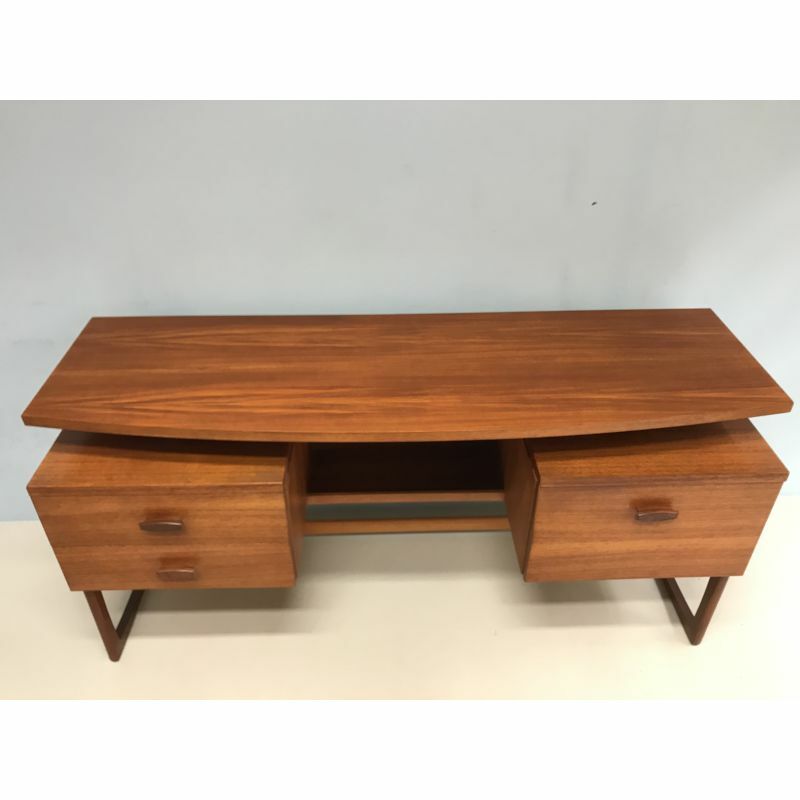 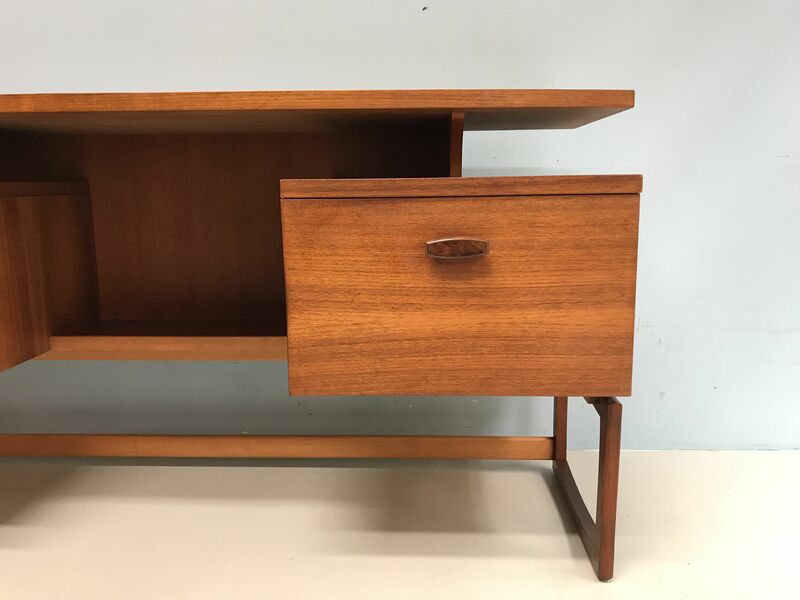 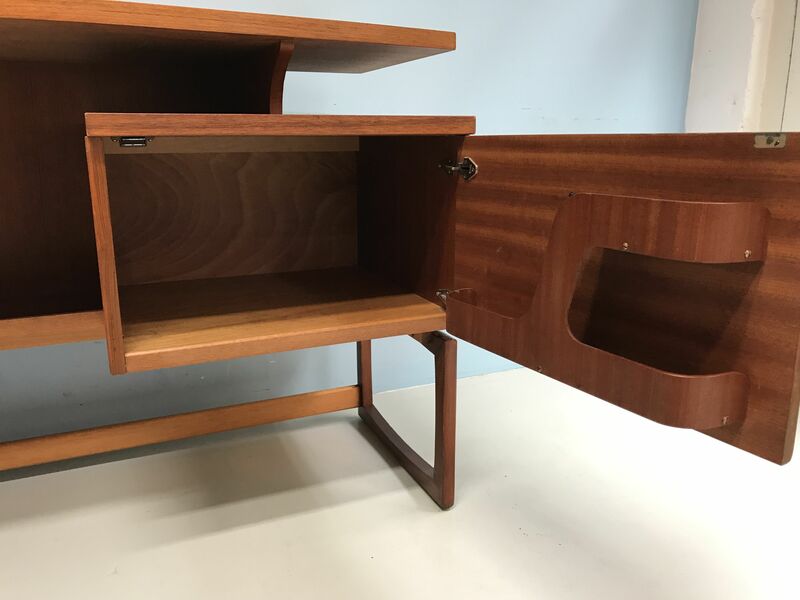 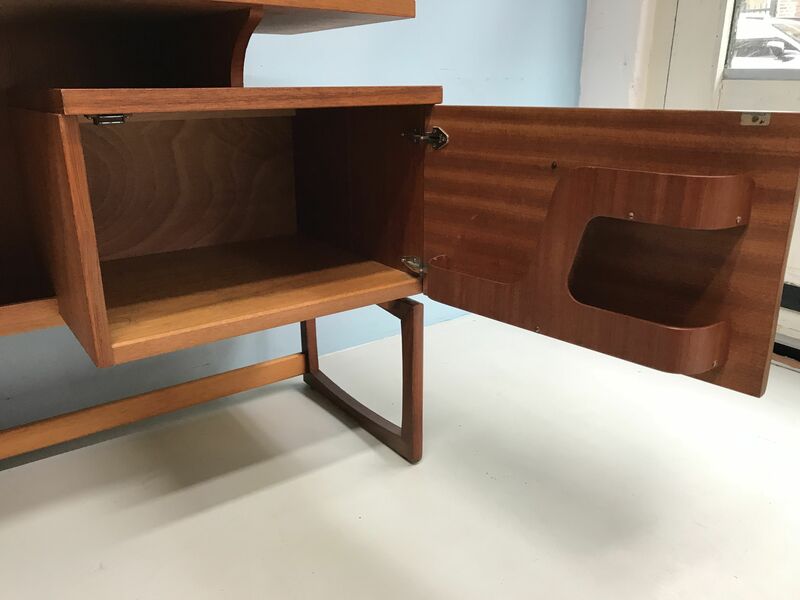 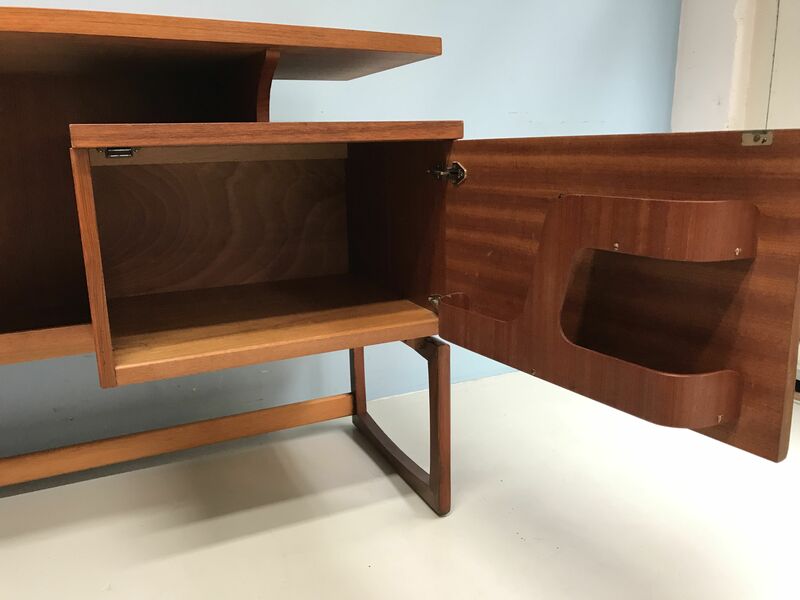 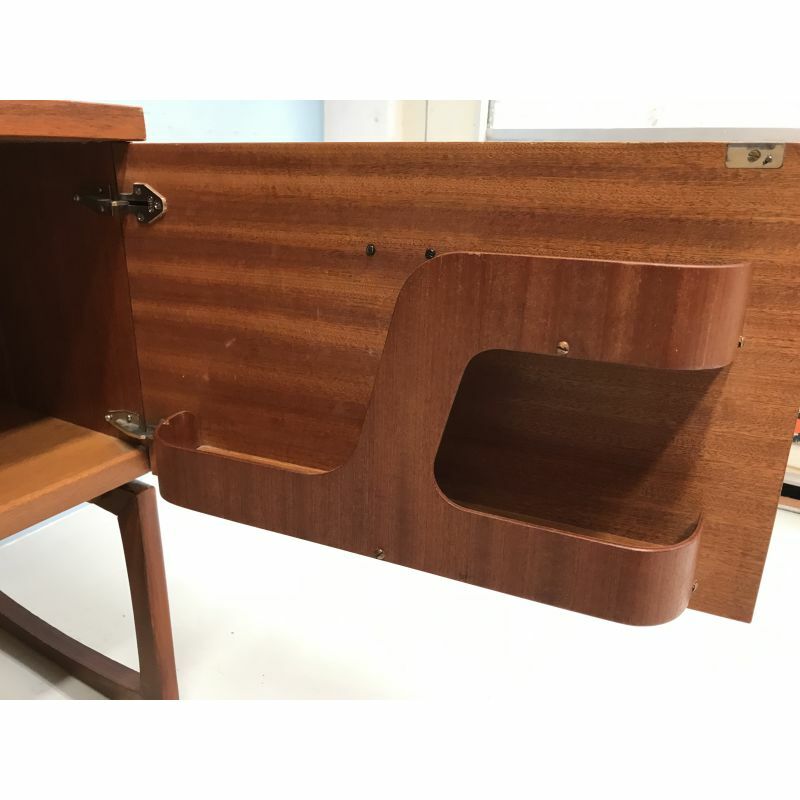 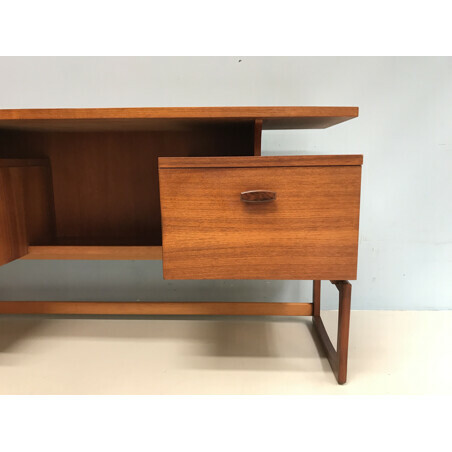 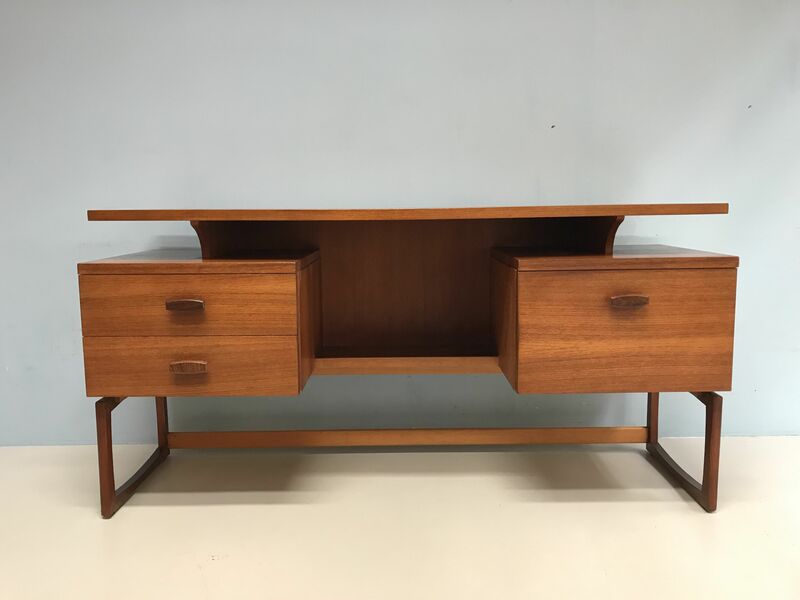 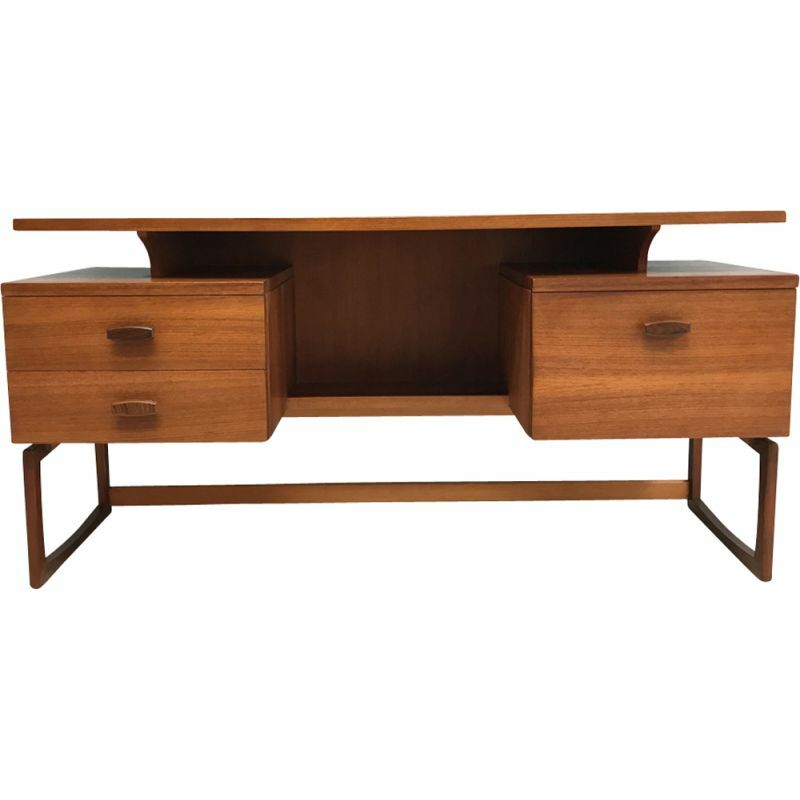 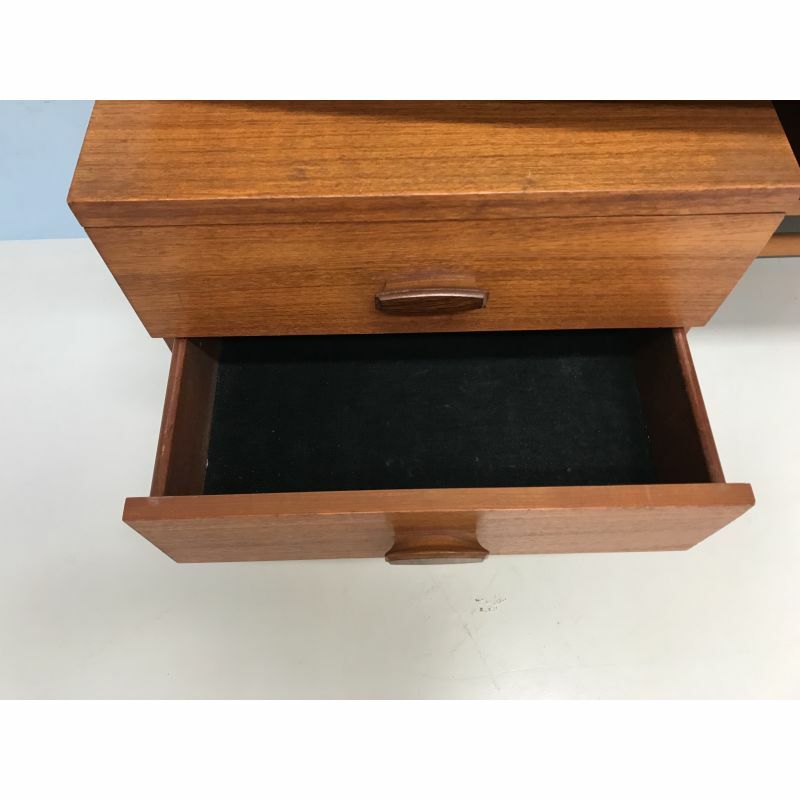 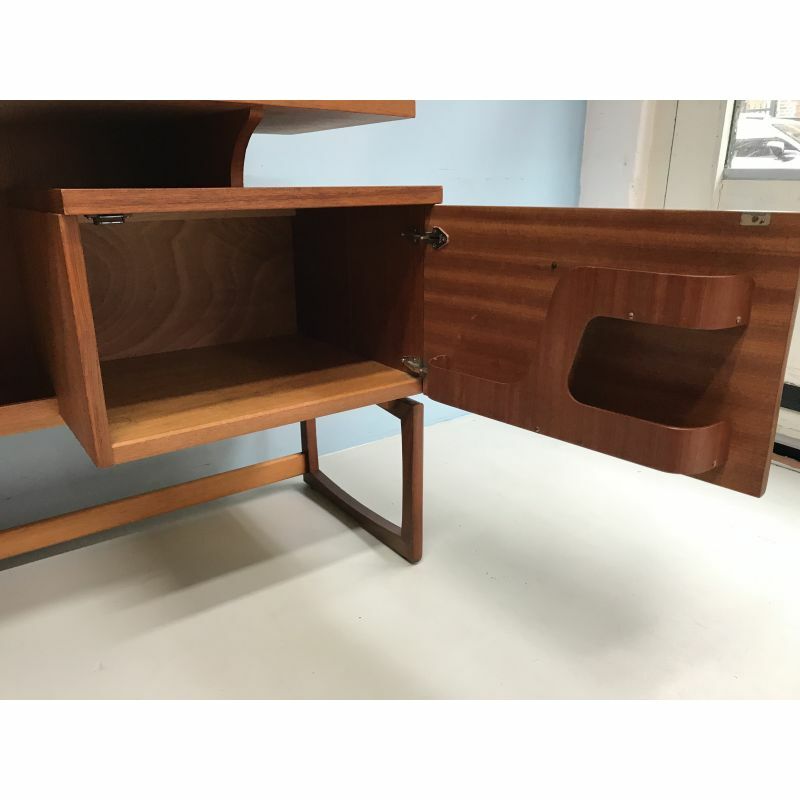 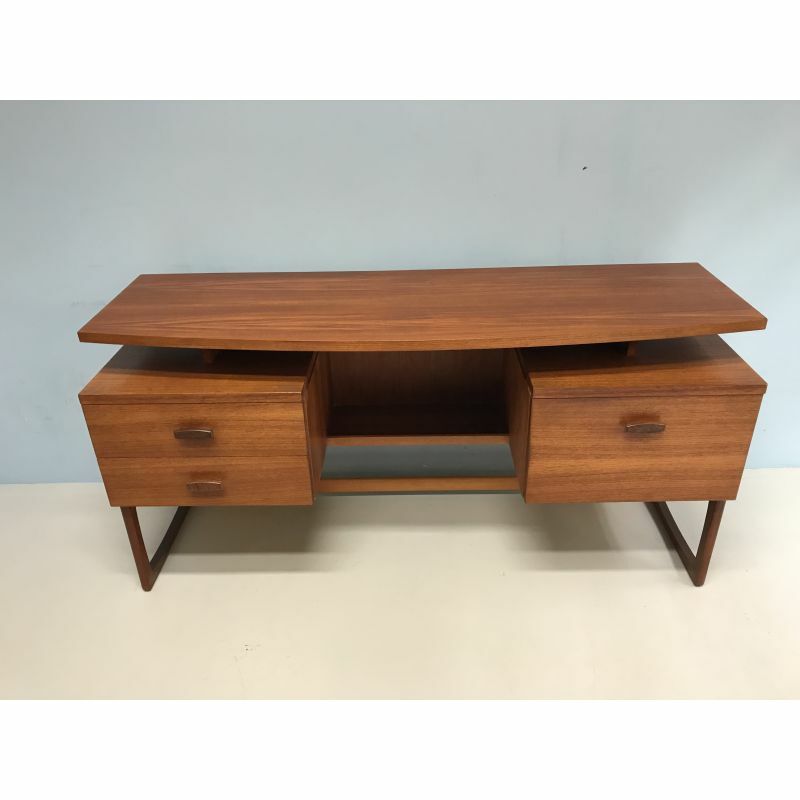 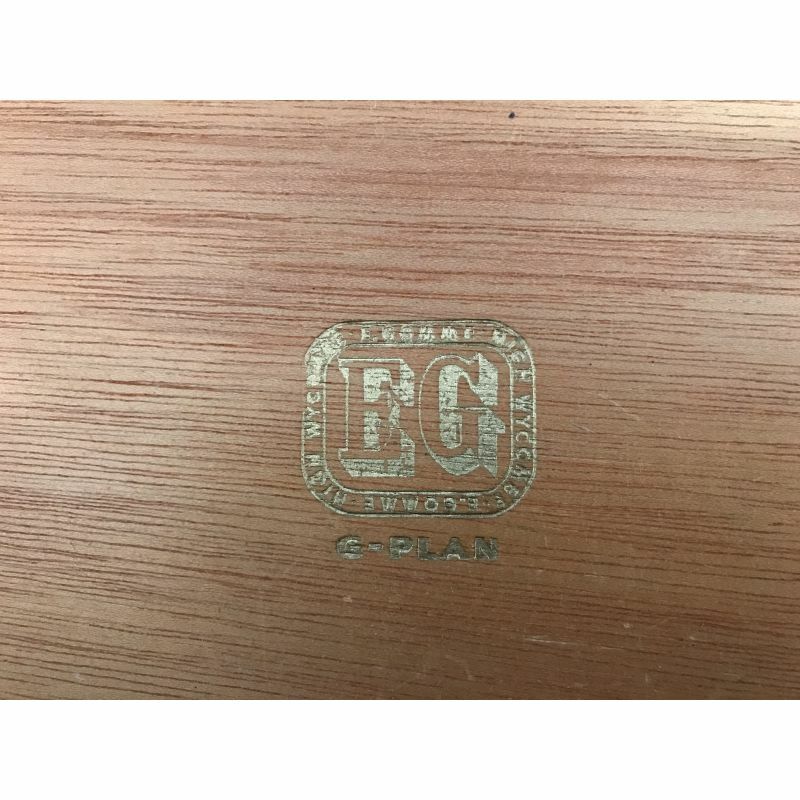 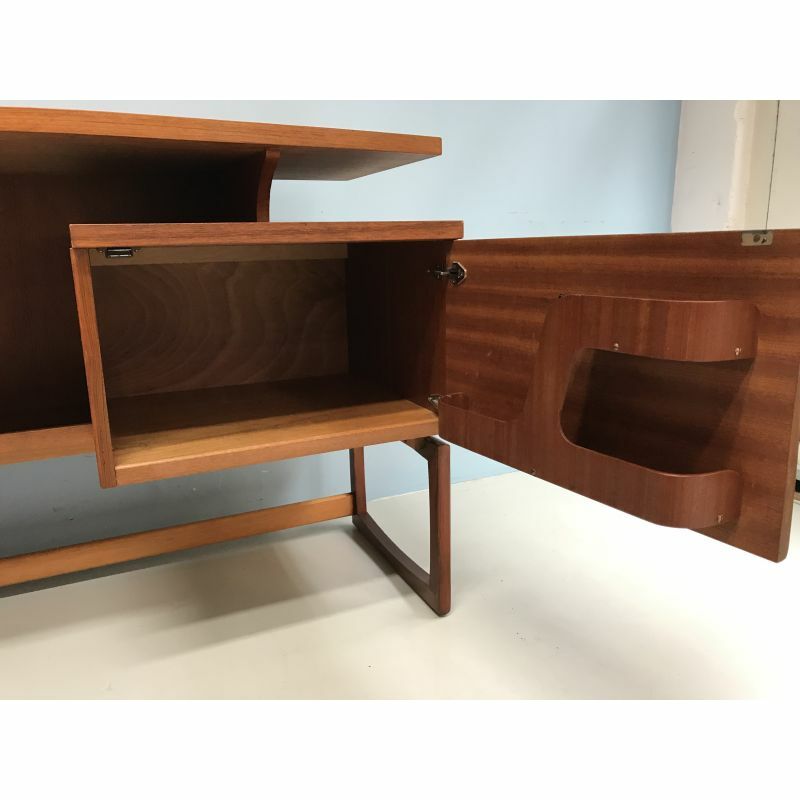 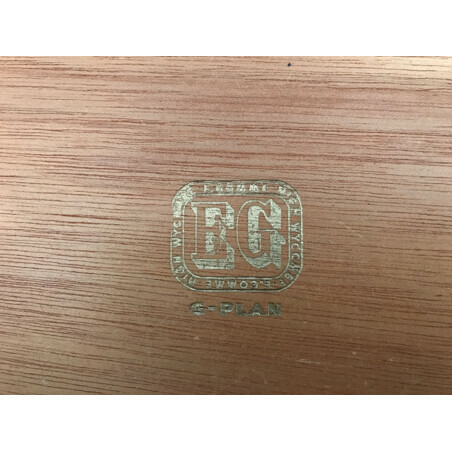 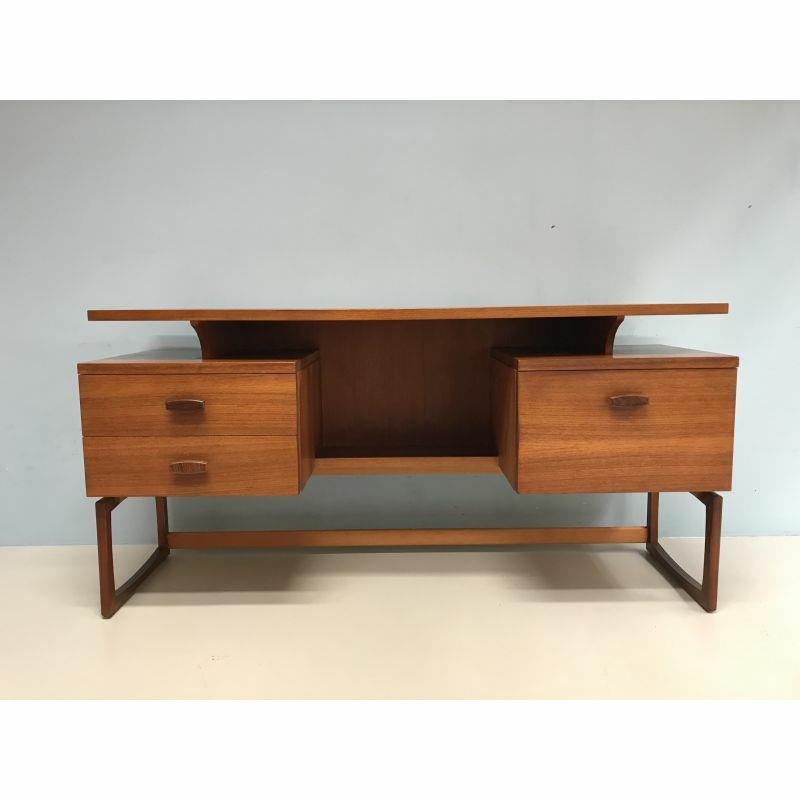 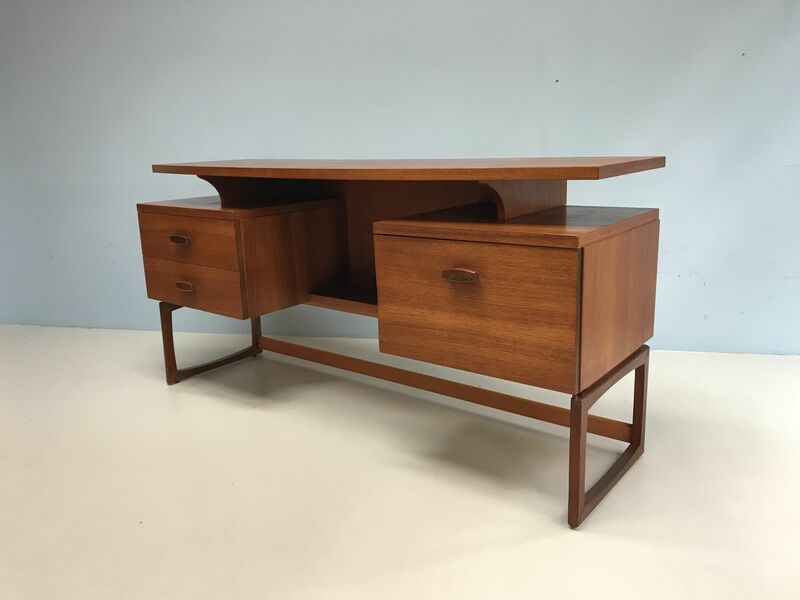 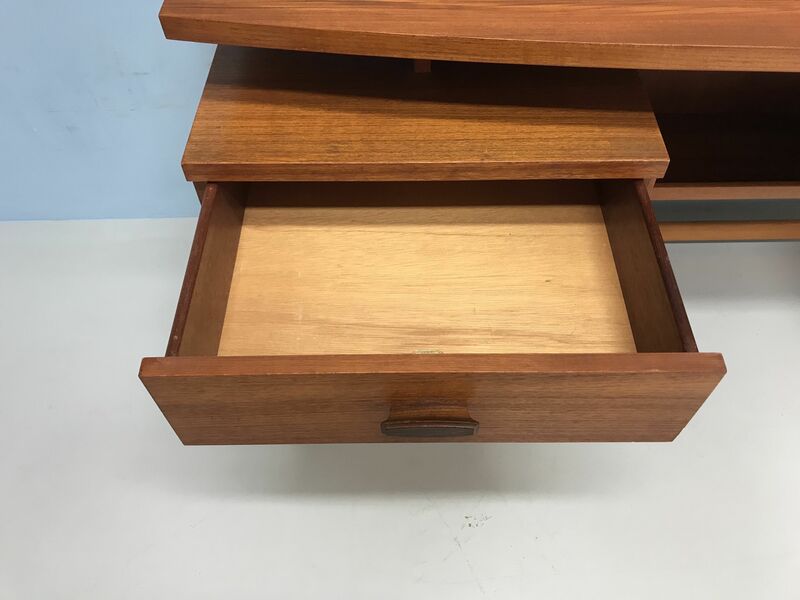 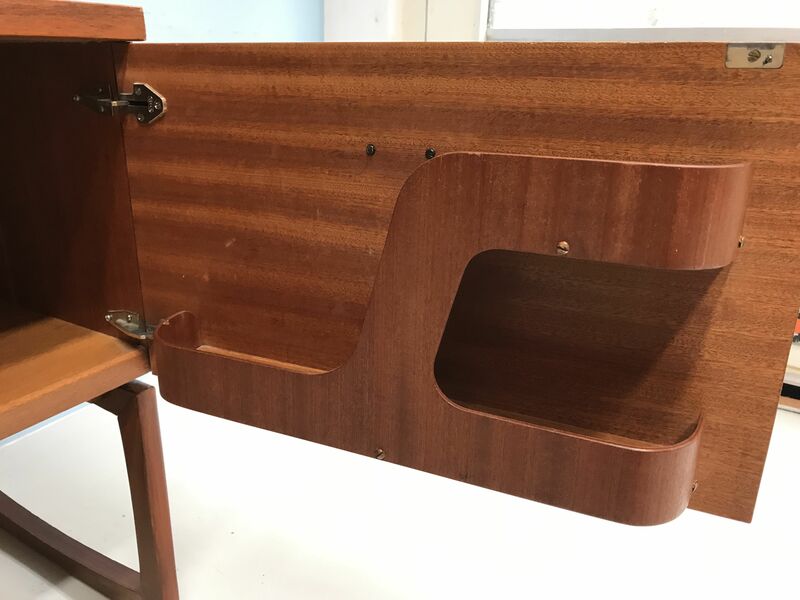 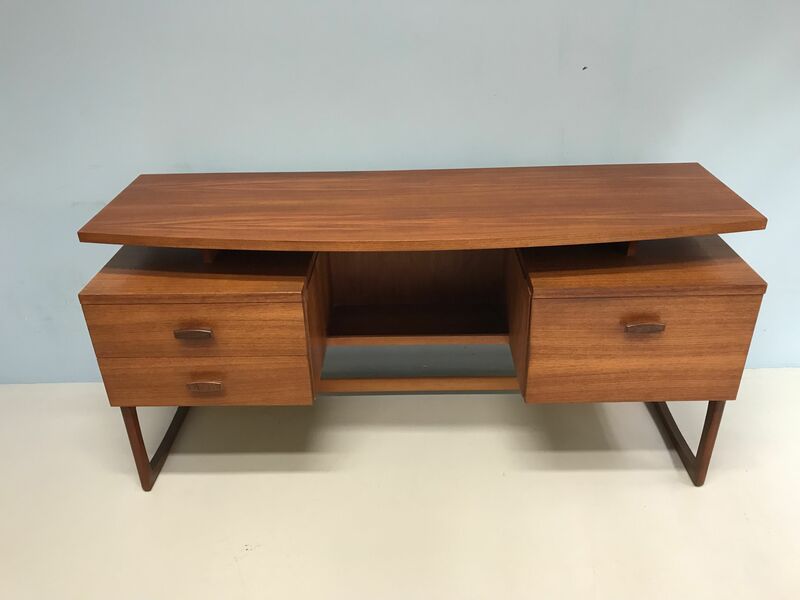 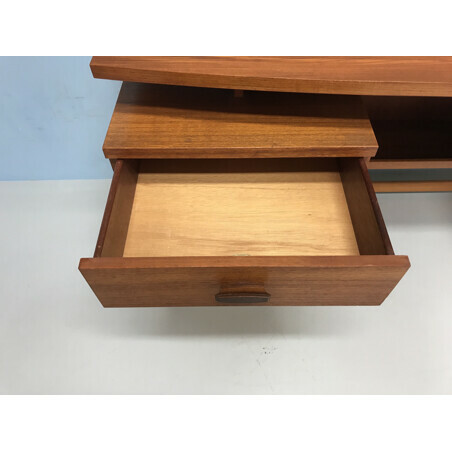 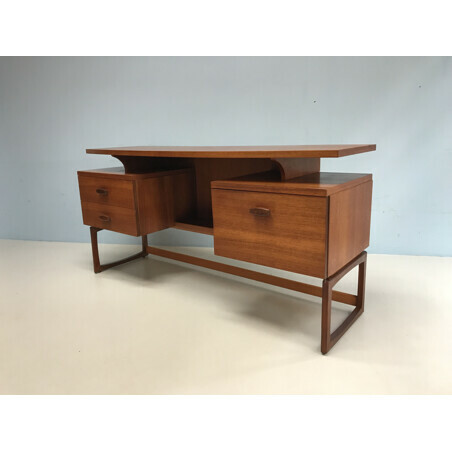 Teak desk by G-Plan from the sixties. 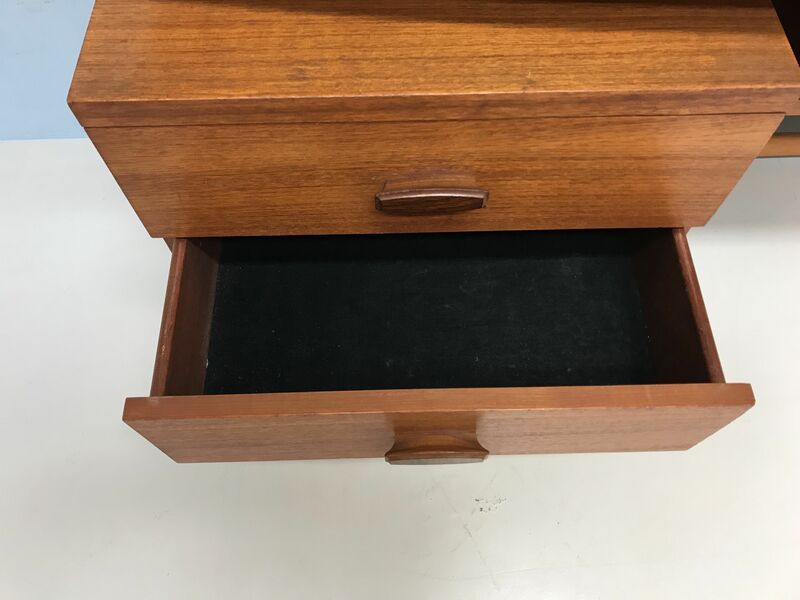 Conditon : goodrestored. 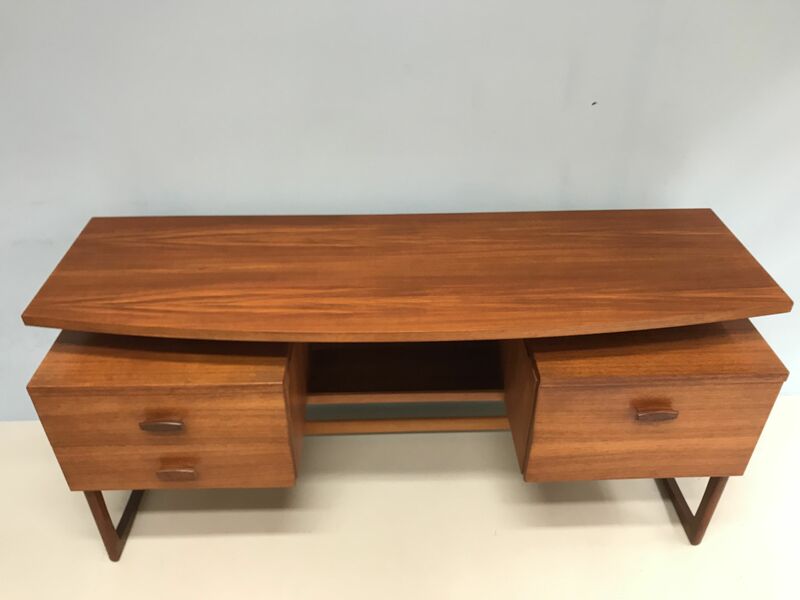 Measurements : 152 W, 47 cm D, 76 cm H.